Dreadful Sea Shanties are a salty dog - roots rock band from Atlantic City, New Jersey. Dreadful Sea Shanties are a mix of folk/rock/country/blues delivered with the swagger you'd expect by a couple salty dogs from the North Atlantic Coast. They create a sound so synonymous with Americana coastal music that you can close your eyes and swear that you can smell the salt air. Their debut album, "An Old Soul" was released in 2013 on Dead Bunny Records. This was the first release by the record label. Matt Rott played all instruments, recorded, mixed, and mastered all 10 tracks on the album at Dead Bunny Studios. Since then, the album has been played on numerous radio stations in the US and Europe. 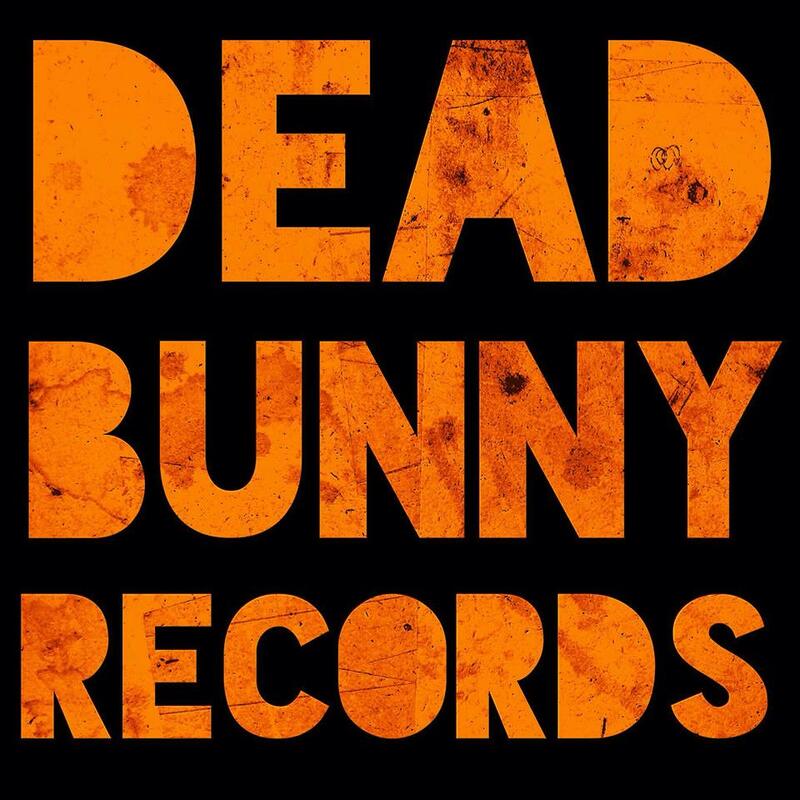 In 2015 they are releasing their second album "From The Depths" on Dead Bunny Records. This album will include 10 brand new songs showing a new flare and excitement within the band and bring you new fun tracks such as "I Must Find," "Lost In The Pines," and "Gone Before You Know." In 2015 they have also released a EP called "Curiosities & Oddities" showcasing 5 tracks of rare, unreleased material including some covers of some old times favorites such as :Gospel Ship" by The Carter Family and "Driftwood At Sea" written by the one and only Jimmie Driftwood.